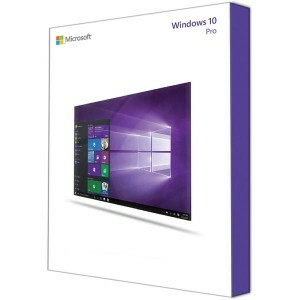 You are buying a license for the Office product Microsoft Project 2010 as a volume license key. 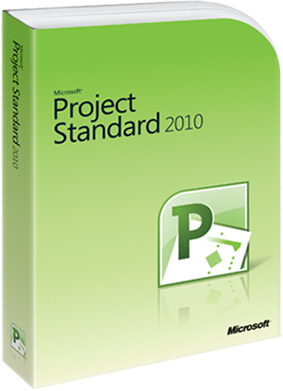 Microsoft Project 2010 has a brand new interface that makes your project management even more efficient while saving you time and extra work. With Project 2010 you have a great overview over all of your projects and can easily manage them at your will.